From our keynote speaker, to all of the speakers in the general sessions, tracks and labs, MacTech Conference draws from the best and brightest in the industry. Our speakers come not only from all over the country, but from several countries. A world-class line up of world-class talent. Don’t take our word for it: ask around. Want to be a speaker? Fill out the speaker application and let’s talk. Some of the most talented, experienced, and insightful people in the industry have consistently come to MacTech Conference to share their experiences, and teach their craft to you. This year will be no different. Our speakers come not only from all over the country, but from several countries. A world-class line up of world-class talent. Don’t take our word for it: ask around. At Apple’s WWDC in June, Apple announces the latest crop of announcements for new products, technologies and services, and MacTech Conference is the first community event after Apple ships these products — where reality meets anticipation. Want to be a speaker? Fill out the speaker application and let’s talk. Here are many of the fine speakers who will be presenting at MacTech Conference 2018 … with more to come. 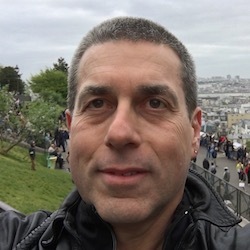 Adam C. Engst is the CEO of TidBITS, the oldest Internet technology publication, and the TidBITS Content Network, which provides syndicated content to Apple professionals. 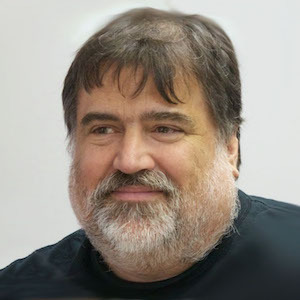 He has written numerous technical books, including the best-selling Internet Starter Kit series, and many magazine articles, thanks to Contributing Editor positions at MacUser, MacWEEK, and Macworld. His innovations include the creation of the first Internet advertising program in 1992, the first flat-rate accounts for graphical Internet access in 1993, and the Take Control ebook series in 2003, which sold nearly 600,000 books before being acquired by alt concepts in 2017. 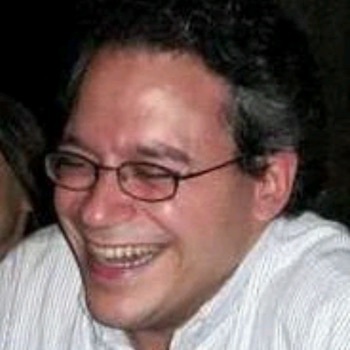 In 1988, while running a successful event production company, Andy Espo realized his business' need for a computer system. 'At that time, the only choices available were DOS and Mac,' commented Andy, 'It was a pretty easy decision!' With experience in professional audio, video, theatrical lighting and scenery, Andy was determined to add the automation of his own business to his technical repertoire. As his company grew, so too did his reputation for knowing Macs. 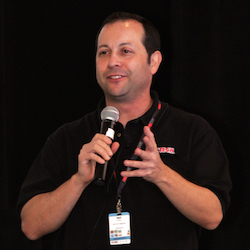 In 1998, Andy transitioned out of event production and into being the full-time, 'Mac-Guy'. Today, Call Andy! Macintosh Consulting retains an array of clients in the public relations, retail, legal, marketing, architecture, advertising and design sectors. Andy is a member of the Apple Consultants Network. Brian Best is the founder and chairman at BestMacs, Kansas City's only managed services provider focused on Apple products, now it its 18th year. 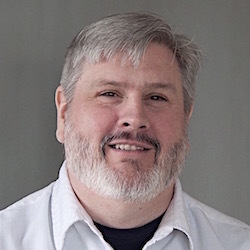 He also founded Mac-MSP - known for its Gruntwork and BlueSky products - which is now part of SolarWinds MSP, the global market leader in the delivery of IT Service Management solutions to Managed Service Providers. In that role, Brian is working to achieve great Apple support throughout the MSP product line. 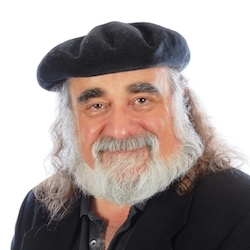 Brian is an ACTC, a long-time Apple Consultants Network member, and ACN Advisory Council emeritus. When not working, he enjoys time with his wife and sons, judging BBQ competitions, and watching Chiefs football. Chad's experience and fluency in technology spans over 15 years, crosses sectors and contexts, including regulated industries like healthcare (Apervita) and financial services (Wells Fargo), to marketing and advertising (Omnicom Group), education (Northwestern University), IIoT (Deloitte), non-profit (Habitat for Humanity) and transportation (United Airlines). 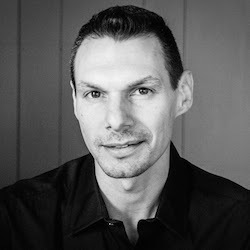 Charles is the Director, Professional Services at JAMF Software, as well as an author, consultant, engineer and public speaker. Charles is also the proprietor of krypted.com, a host of the new Macadmins.org podcast, and the author of several books on OS X systems administration, including the Enterprise Mac Administrator's Guide, Enterprise Mac Security, and the Enterprise iPhone and iPad Administrator's Guide. Charles enjoys speaking at great conferences and is excited to return to MacTech Conference this year. 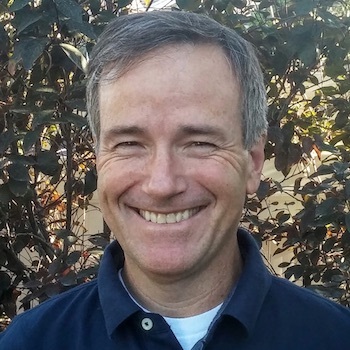 Dave Elliott is the VP of Engineering at FileWave. He's been involved with Apple and Microsoft Desktop Support and Management since the late 90's. He wrote his first "program" using Macromedia Director at the age of 14 and knew from that day forward he didn't want to be a developer. 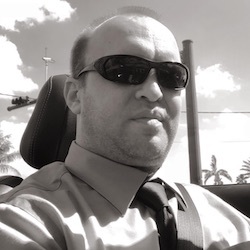 Dave has worked in Enterprise, k12 and Higher ED in both Desktop Support, Network, and Server Administration. 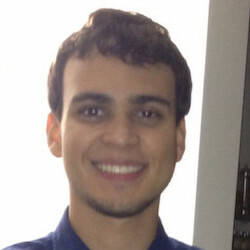 He joined the FileWave Customer Family in 2006 and joined the FileWave Team as an Engineer in 2010. 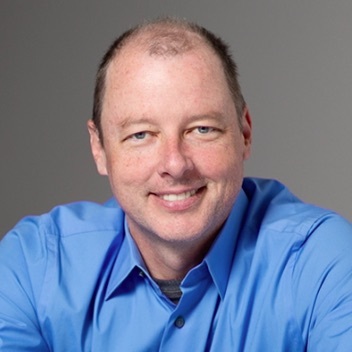 Dave has been a part of FileWave for a number of large product changes, including the addition of iOS and Android MDM, Integrated Inventory, Imaging, VPP, DEP, and now the addition of Chrome OS support. He now manages all aspects of the Engineering team in the US. Dave spends his non-FileWave hours hanging out with his family and loves games and puzzles of all sorts. Go ahead, put your knotted earbuds on his desk and see what happens. Since 1998, Dave Hamilton has been at the heart of the Apple community. 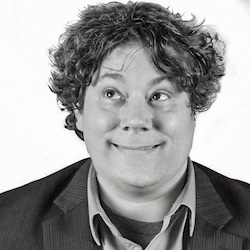 Dave is the President and co-Founder of The Mac Observer, BackBeat Media, and Mac Geek Gab. But aside from Apple market publishing, Dave has extensive experience with OS X and iOS -- and he has a background in providing tech support services to both businesses and individuals, as well as working on projects for much larger clients such as Citibank. 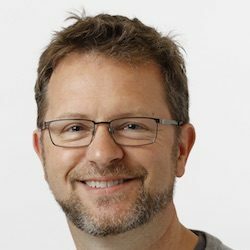 Ed is the Executive Editor of MacTech Magazine, the author of several books, and Worldwide Mac Operations Dude at Google. As MacTech Conference's Sessions Chair, Ed heads up the sessions, and lab content. 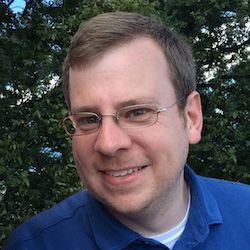 Greg has created or contributed to several tools used by Mac systems administrators around the world. Among those are Munki, a software deployment framework, Reposado, a platform-agnostic replacement for Apple's Software Update service, and AutoPkg, a tool to automate obtaining and preparing software for mass deployment. Greg is pleased to return to the MacTech Conference for the seventh year. Hector is an Apple Certified Trainer with over 10 years of experience in training, communication (journalism) and technology fields. Hector has conquered many international markets, including South America, with many worldwide certifications, some of which are: Apple Mentor Trainer for AppleCare, Apple Certified Macintosh Technician, Apple Certified iOS Technician, Apple Consultant, Microsoft Technology Specialist, Adobe Certified Expert and Adobe Certified Instructor. He has an extensive background in training professionals of many different fields and industries, from health, education and government to enterprise and small businesses. Jack is the President of J-D Strong Consulting, Inc. and Strong Solutions. As a member of the Apple Consultants Network, grew from a one-man consultancy into an Apple Authorized Reseller and Service Provider for the Eastern Washington and Northern Idaho area. Most recently, JD joined the team of Watchman Monitoring to help with documentation and support. 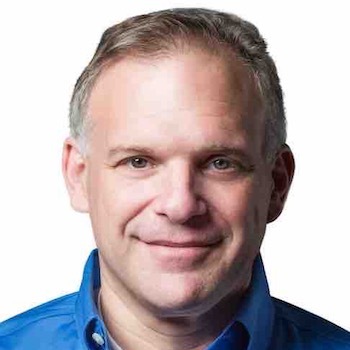 Jeff is a 25-year Mac, IT, and organizational consultant to small businesses and nonprofits, and the recent author of Take Control of Your Productivity. He frequently writes for TidBITS.com. 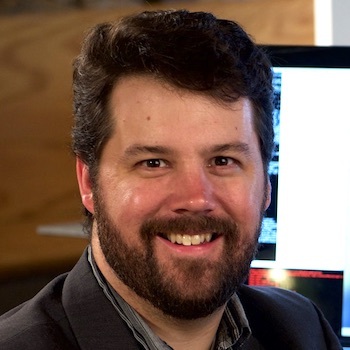 In his "copious spare time," he chairs Student Pugwash USA, a nonprofit dedicated to promoting education and leadership on ethical issues in science and technology. 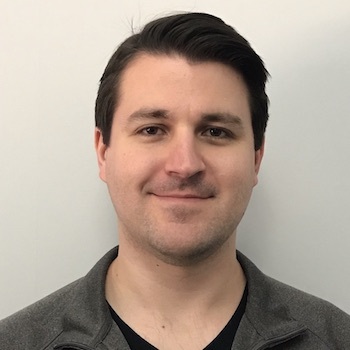 Jesse Endahl is co-founder, CPO, and CSO at Fleetsmith. He previously worked at Dropbox, where he spent a year as an IT Engineer and two and a half years as an Infrastructure Security Engineer. He has spoken on security and technology at conferences such as BlackHat, Google CloudNext, BSides SF and HashiConf. Jesse studied Political Economy & Urbanization at the University of California, Berkeley, and is a classically trained vocalist. 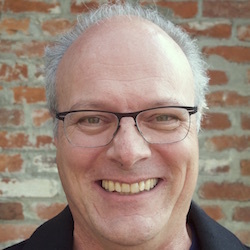 Joe Kissell, alt concepts inc.
Joe Kissell is the publisher of Take Control Books, which he purchased from founders Adam and Tonya Engst in 2017. He's also the author of more than 60 books about technology, including Mac Security Bible and dozens of titles in the Take Control series. 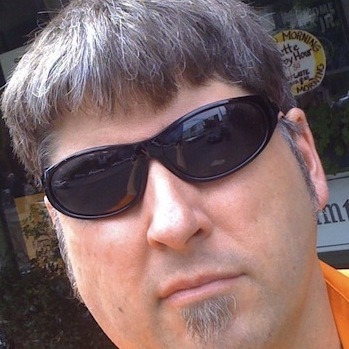 Joe has written extensively for TidBITS, Macworld, Wirecutter, and numerous other tech publications. Before he began writing full-time in 2003, Joe spent nearly eight years managing software development. He lives in San Diego with his wife, their two sons, and their cat. John Kirn is All Covered's Apple/Mac subject matter expert, a role he has dedicated over 20 years to. During this time John has acquired an exceptional level of Mac knowledge, allowing him to excel at developing automation tools, establishing Mac best practices & standards, and providing Apple/Mac support & training. He also serves as the highest escalation point for customer Mac problems within the company nationwide. John is a graduate of the Colorado Institute of Art. He interned at Adobe Systems, and formerly worked in the creative market as a graphic artist. Leon Lincoln is a Technical Solutions Engineer at VF Corporation which is an American worldwide apparel and footwear company founded in 1899 and headquartered in Greensboro, North Carolina; VF owns brands such as Jansport, Kipling, Lee, Majestic, Napapijri, Nautica, Reef, The North Face, Timberland, Vans, Wrangler and Dickies. Stationed at Timberlands HQ in Stratham, NH, Leon supports the Macintosh infrastructure environment, operational support and device management leveraging JAMF Pro environment along with global support for the designers. With over thirty years experience in developing and managing the Mac environment for such companies as the Broad Institute of MIT and Harvard, New England Journal of Medicine/Mass Medical Society and many different printing companies, Leon has worked as a System Administrator and Desktop Support Engineer over the years and has worked with every Mac OS from Apple since 1984 to Present. Morvareed Z. Salehpour, Esq. is Managing Partner of Salehpour Legal Consulting, a law firm specializing in handling a diverse range of complex legal matters both in and outside the courtroom. She is experienced in negotiating a variety of contracts and legal agreements and handling cases from inception to trial and appeal. She has represented clients across the nation ranging from entrepreneurs and small businesses to Fortune 500 companies and works in a variety of industries, including blockchain, technology, entertainment, media, banking, manufacturing, real estate, fashion, retail, cannabis, food and beverage, and healthcare, among others. 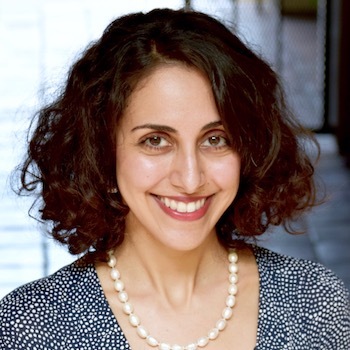 Ms. Salehpour is also a trustee of the Santa Monica Bar Association and regularly speaks and writes on legal issues in the blockchain space. 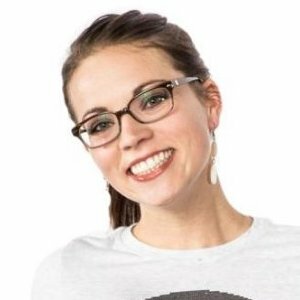 Nicole is the founder and CTO of Orange Drive IT - a Denver based IT Services and Strategy company. Her 10+ years in IT Operations spanned from Apple to Twitter before pursuing entrepreneurship. She's passionate about helping people achieve great work through technology. 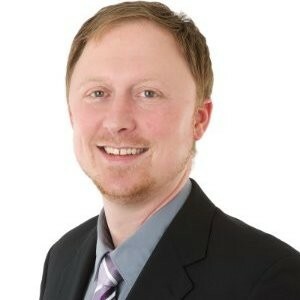 Paul Evans is a Solution Engineer on the VMware End User Computing team. 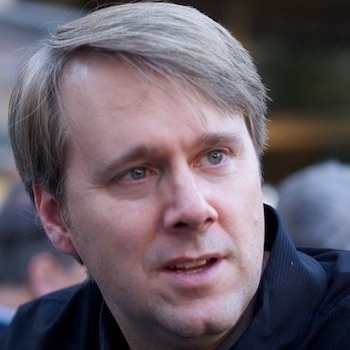 His focus began with managing mobile devices through AirWatch, but has expanded over the years to include supporting tools and systems to manage end users -- devices, apps, and digital workspace for any device type, with a focus on iOS and macOS. 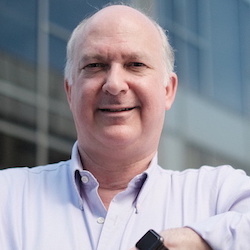 Founded Goodman Consulting in 1987, a computer consulting firm specializing in Mac OS X, troubleshooting, portable computing and database development. 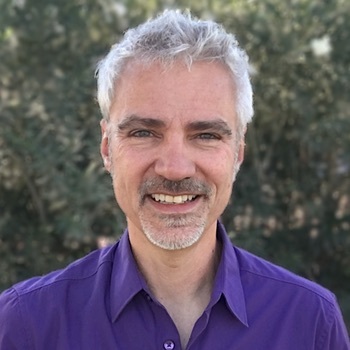 Phil has been a faculty member and textbook author at UCLA teaching computer literacy and programming and he is also the founder and President of the Los Angeles Portable User Group. He holds multiple Apple certifications and is also an Apple Certified Trainer. Phil was a founding member of what is now Apple's Consultant Network and was on the group's Advisory Council for five years. 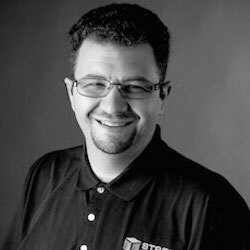 As a professional database developer, he is also a member of the FileMaker Business Alliance. 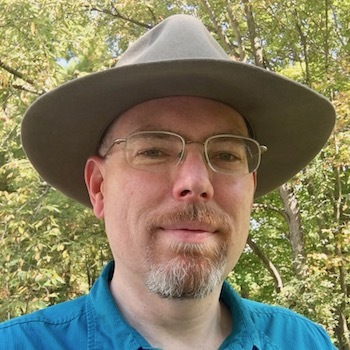 Scott M. Neal has been utilizing and programming Apple products since first getting his hands on an Apple ][+ and later NeXTcube. Scott believes strongly in automation--getting devices to do your work the way you want to, with minimal effort and stress. Often, the real benefits of device automation are underutilized--Scott would prefer that you be empowered with how to automate (meaning script and program) devices YOURSELF to do what YOU want, not just what you may see yourself limited to by default application and service setups. With that goal specifically in mind, Scott co-created acmefoo, the Apple Technology focused training and development co-op, which offers training, courseware, and consulting on a peer level, without being tied to specific device sales or marketing. Sean began his technology career at Disney Imagineering before starting his first technology consulting business The Answer Company in 1995. 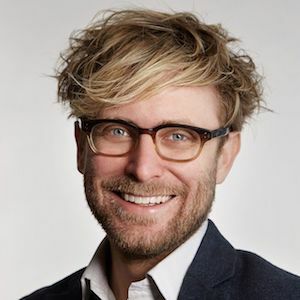 Sean eventually moved into a full time position as Publishing Systems Manager at Weider Publications, where he managed the Y2K remediation, and led the worlds largest fitness publishing company to transition their IT systems to the Macintosh platform. In 2002, he launched Core Professional Services AKA CoreQuick to channel his years of experience to benefit the most people possible by consulting with companies anywhere the work would take him. 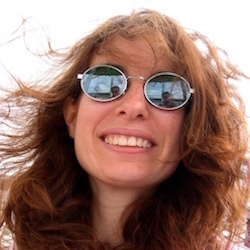 In 2006, company founder Lynda Weinman approached Sean to author content for Lynda.com, and as a result of the LinkedIn acquisition Sean's work may now be viewed in the collection at LinkedIn Learning. 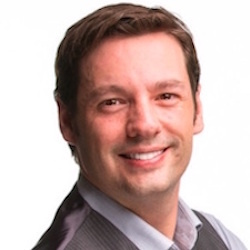 Now an award-winning author and public speaker with an established international audience, Sean continues to work with world-class business customers as a consultant and business coach, employing his many years of experience, training, and his proven instincts to empower executives to course correct their organizations. Steve is the technical lead for all things Apple at Ivanti. Steve has been a professional software developer for over 30 years. Over that time, he has written embedded systems, telecom engineering software, warehouse management systems, and integrated medical practice management and EHR software. Steve loves sharing what he has learned with others. 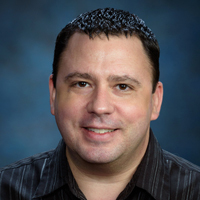 Steve also has a passion for teaching and has taught a wide variety of classes including AI, database, UNIX system and network programming, compilers, Java, and software quality for Weber State University as well as training classes for pretty much every company he has ever worked for. 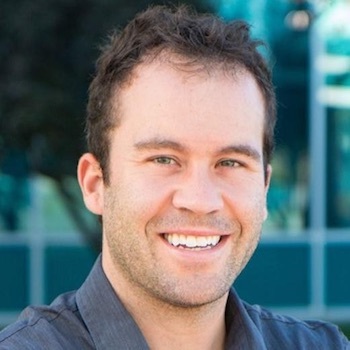 Thomas is Director of Mac & Mobile at Malwarebytes. Prior to that, he maintained a Mac security blog, and produced Mac adware removal software, called AdwareMedic, which was ultimately sold to Malwarebytes. 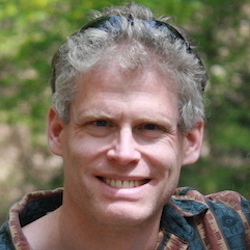 Tim Standing has been writing drivers and storage utilities for Mac OS since 1986. 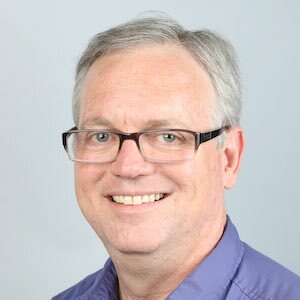 He is the creator of SoftRAID for Mac OS X and is currently VP of Software Engineering at OWC Holdings, Inc. His team is responsible for SoftRAID, SMART Alec and all the drivers and utilities which make OWC products so exceptional. Tobias Morrison is an aging hipster from an age before fixy bikes and steampunk hats. His favorite computer is his first, an Apple ][+ on which he learned to type BASIC from the pages of COMPUTE! magazine. He likes his music heavy and loud. He has strong opinions that he keeps to himself, at least until you have gone too far. Then you will know exactly what he thinks. He loves winter even when seasonal affective disorder kicks in. His Welsh-Irish skin is not suited to exposure to the sun. He has 4 children, a saintly wife, and is chronically tired. Tonya Engst co-founded TidBITS with Adam Engst back in 1990 when publishing on the Internet was either strange or revolutionary, depending on your viewpoint. TidBITS is an email newsletter and Web site about all things Apple. 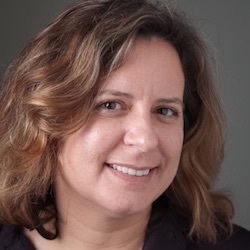 Tonya also helped to invent and worked as editor-in-chief for the digital-first Take Control Books series from 2003-2017. She can usually be found either outside running on trails or inside developing articles for the TidBITS Content Network, a news syndication service for Apple professionals who need content. Speakers are being continually added. Interested in presenting? Use the “call for speakers” application form.